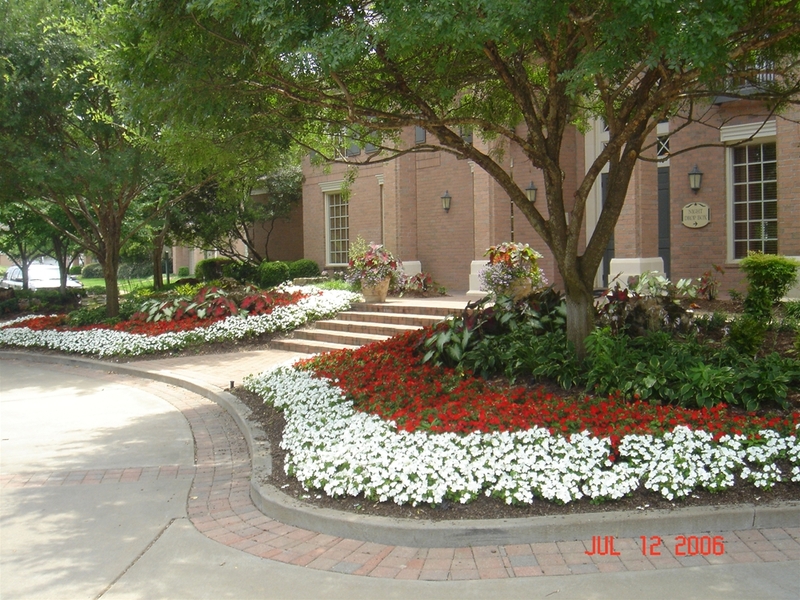 Whether you are building a home and needa landscape plan, or just need to add to your existing landscape,we can help. Let our trained experts give you an estimate on an irrigation system today. Whether you need a new system or repairs to your old one, we can help. Maintenance service is provided at office parks, apartment communities, homeowner associations, and residential estates. 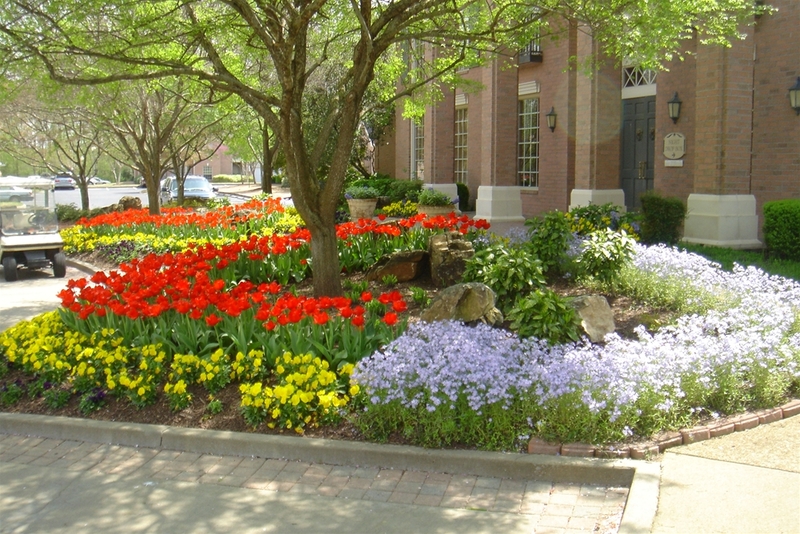 Turfmaster Inc. is a full-service, family-run, landscape maintenance company in Memphis with emphasis on service. We are fully licensed and bonded. Please contact us for all your lawn care and landscaping needs. Service is what sets us above the rest. 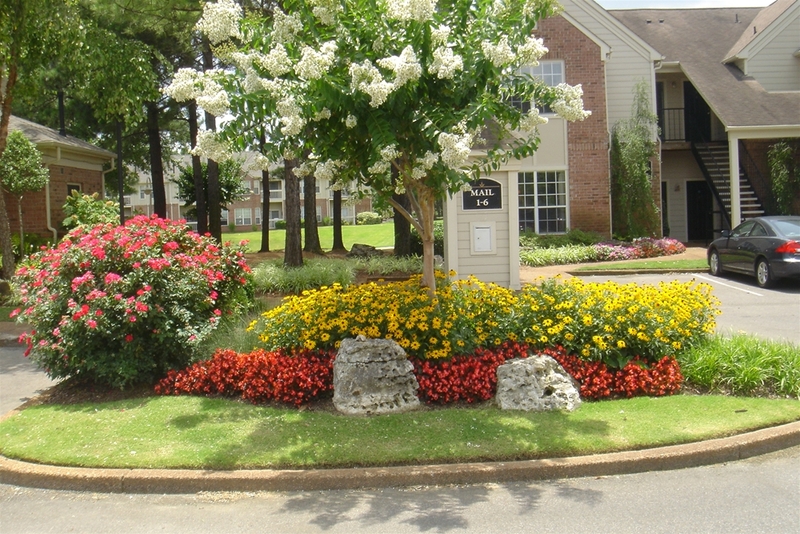 Maintenance service is provided at office parks, apartment communities, homeowner associations, and residential estates throughout the Mid-south.